When I finished The Season of Second Chances, I felt bereft. The Season of Second Chances was a wonderful novel that I enjoyed reading. I enjoyed it so much that I ripped through the book reading it too late into the night and finishing it in record speed during a busy work week. After I finished it, I regretted only that it didn’t continue on as I loved the story and characters so much, it was hard to let them go. The Season of Second Chances is a unique story that I really loved. Joy Harkness is a middle-aged literature professor at Columbia University. She loves and excels at her work, but doesn’t really feel connected to anyone. When a professor she admires, Bernadette Lowell, offers her a chance to move to Amherst College in Massachusetts and be part of an innovative new curriculum in learning, Joy jumps at the chance. She impetuously buys an old large, falling down Victorian house and quickly moves up from her small New York apartment. I love the scene where she moves in and the house springs a giant leak. Realizing that something needs to be done about the state of her house, Joy hires Teddy Hennessy to fix her house. Teddy is a unique individual that knows the history and design of old houses. He has an impeccable eye when it comes to interior design and works wonders with the house… and with Joy. Joy finds life changing for herself at Amherst and becomes involved with a great new group of friends. She has a growth of personal relationships and self. Through her time there, Joy really has a “coming-of-age” at mid-age. She learns that to be a feminist, one does not need to give up everything that is feminine. It is really hard to describe this novel as it was so unique and I do not want to give away the entire plot of the novel. It was a great story and I really loved the style in which it was written. Meier has beautiful prose throughout the novel. I love this quote. I think there is a lot of snobbery that exists, especially in academia about “accessible” writers. 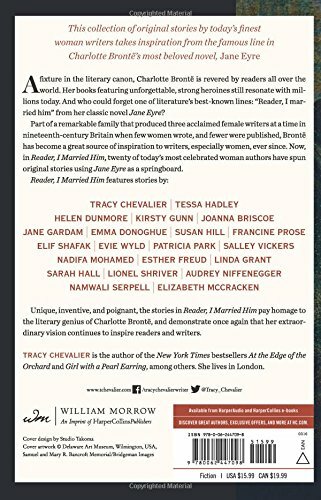 It saddens me that a lot of great female authors from the past have been dismissed and have slipped into obscurity for just such reasons. One example is Fannie Hurst. 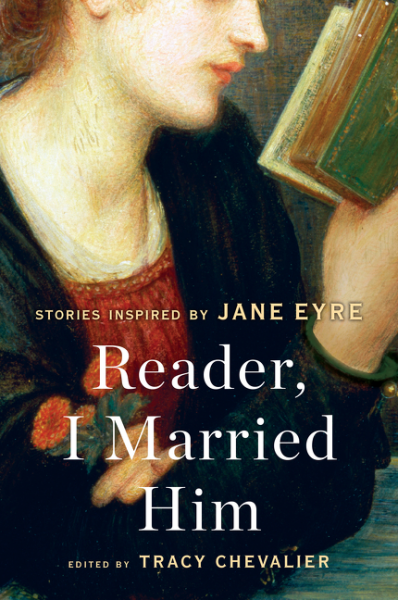 I read a compilation of her short stories a few years ago and it was wonderful. The stories gave a glimpse of working class girls’ lives in the 1920’s and 30’s. This quote is so true. While you’ll never forget your birth family, I’ve found wherever you move you make a “family” of friends too that you can count on during times of trial. There is also a great section about style, where two of the characters discuss that one doesn’t need to be afraid of style to be a feminist woman. There are too many good quotes in this section just to pick out one! I also loved that since Joy is a literature professor she talks about a lot of my favorite authors such as Edith Wharton and Willa Cather. The discussions are like small diamonds throughout the text that I really enjoyed reading. 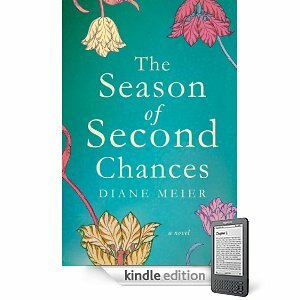 Overall, The Season of Second Chances is a wonderful novel with a great story, fantastic characters, and great prose. I highly recommend it. This review was written by Laura Gerold of Laura’s Reviews. You can see more of her book reviews at: http://lauragerold.blogspot.com/ . An Advance Review Copy was received from Interpersonal Frequency LLC.